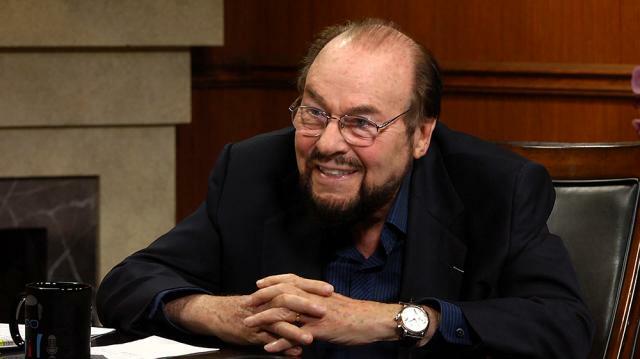 In a rare moment, ‘Inside the Actors Studio’ host James Lipton opens up about his longtime friendship with Donald Trump and his family, and what he makes of the president’s politics. Larry King: You and I have both known Mr. Trump for a long time. James Lipton: That is correct. James Lipton: I think i’ve known him as long. Larry King: What do you make? Larry King: Yeah, a friend. James Lipton: Yeah, but a real friend. When Inside the Actors Studio won the Emmy, it was for the 250th anniversary show. And he was on the show, he tweeted out the nicest things anybody’s ever said about me. Congratulating me, saying it was an honor to be on the show. And his son, Donald Jr., every year Radio City Music Hall Christmas Spectacular, I take him and his family, their family to me. And therefore, when the time came for the election, I recused myself for the obvious reason that I didn’t want to get into a political argument with somebody who has been a really really good friend.